Last weekend we made the first log pickup of the season, about 6 weeks after when I did this a year ago. 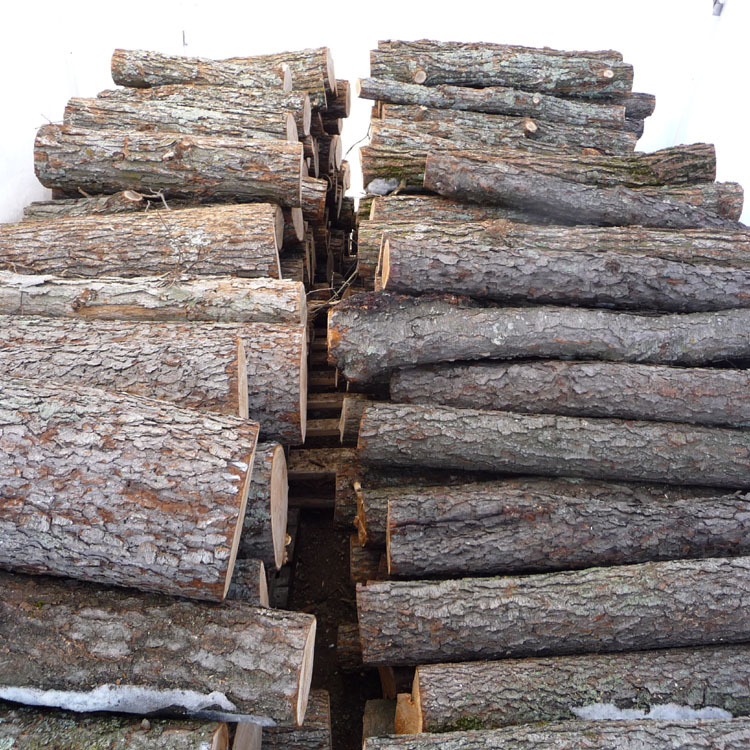 We moved over 300 logs from Wisconsin to Maplewood. We are in a mad rush to harvest the rest of the logs we need for the year – perhaps another 1100-1400. Harvest should happen before the trees start to bud – and shift their energies into leaves. But there is also a lot of inoculating to happen in the next two or three months. You should think about starting your own mushroom logs, or just learning more about mushroom cultivation. April is a great month to inoculate logs, and it is also when I lead most of my cultivation workshops. Classes are at Egg|Plant Farm Supply, Seward Co-op, Mississippi Market in West St. Paul, Linden Hills Co-op, and PRI Cold Climate. Workshop dates are listed on the workshops tab, but you should confirm the date/time and details with the workshop venue before you arrive. And you should sign up for the class with them before-hand to make sure you have a spot! 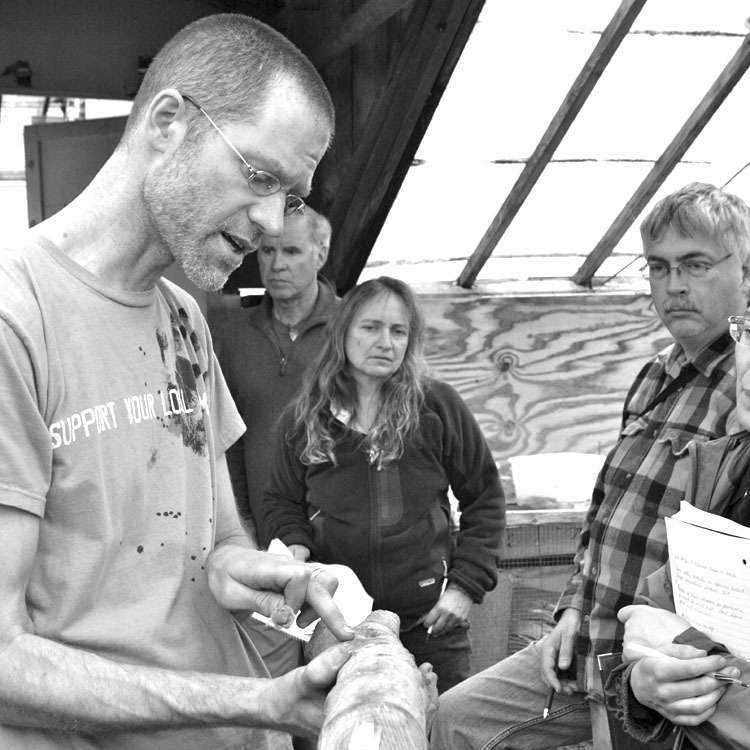 First in the lineup are twin workshops at Egg|Plant Farm Supply in St. Paul; mushroom basics and shiitake cultivation classes are scheduled back-to-back on April 6th. See the Egg|Plant website for details: http://eggplantsupply.com/Classes.html and I’d call ahead to reserve a spot!